LeBron James’ first season with the Los Angeles Lakers is over. 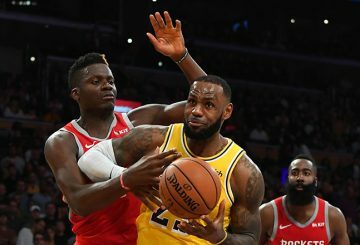 LeBron James had 36 points and 10 rebounds, and the visiting Los Angeles Lakers overcame their lowest-scoring first quarter of the season to end a five-game losing streak with a 123-107 win against the Chicago Bulls on Tuesday. 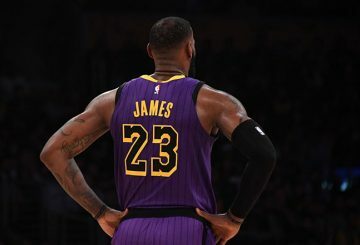 LeBron James had 33 points and 10 assists as the host Los Angeles Lakers held off the New Orleans Pelicans 125-119 on Wednesday night. 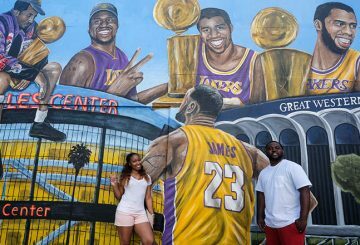 Los Angeles Lakers forward LeBron James is the NBA’s highest-paid player for the fifth consecutive year with $88.7 million. 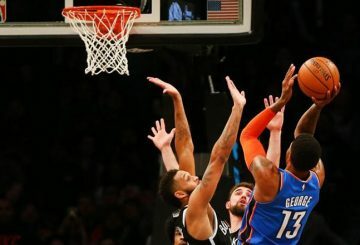 Andre Iguodala ignited a fourth-quarter runaway with consecutive 3-pointers. 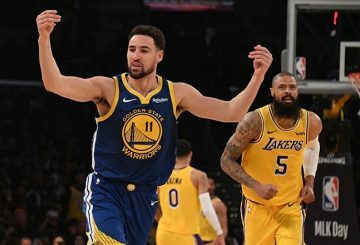 Klay Thompson scores 23 of his 44 points in the third quarter Monday. 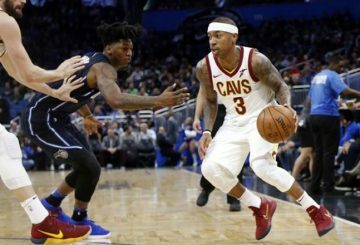 The visiting Cleveland Cavaliers put an end to their 12-game losing streak. 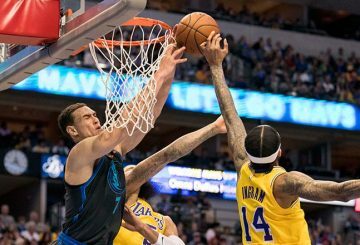 The Los Angeles Lakers put together a dominant third quarter to rally from a 15-point deficit and defeat the host Dallas Mavericks. 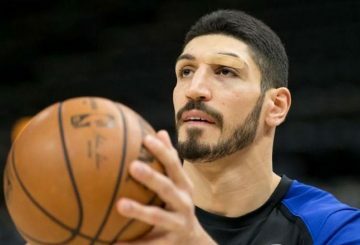 Kanter says he will not go to London because he fears he could be assassinated for criticizing controversial Turkish President Erdogan. 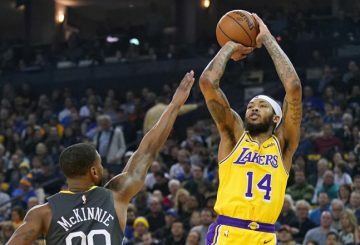 Paul George lead Oklahoma City Thunder to a 107-100 win against the LA Lakers. 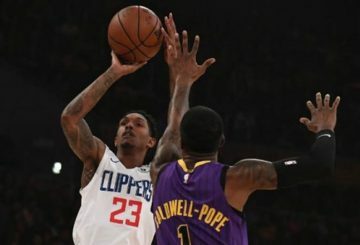 Lou Williams scores a season-high 36 points off the bench. 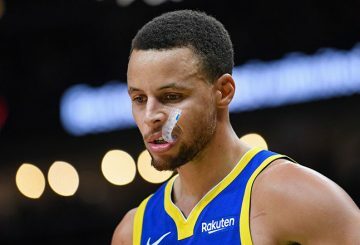 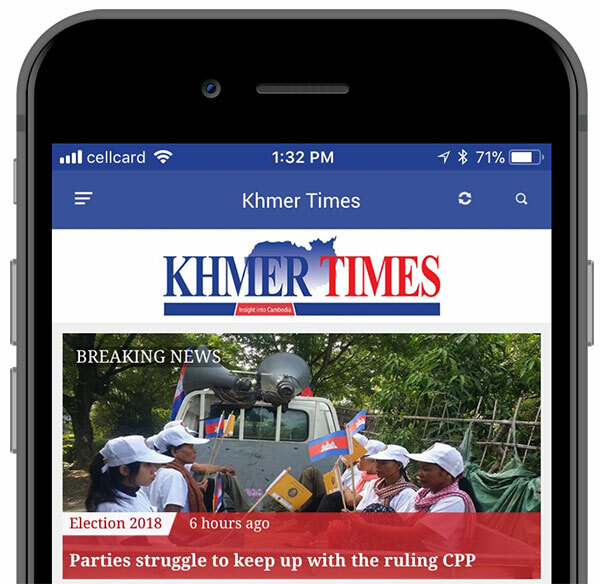 Kuzma scored 19 points and the visiting Los Angeles Lakers ended a seven-game losing streak against the Golden State Warriors. 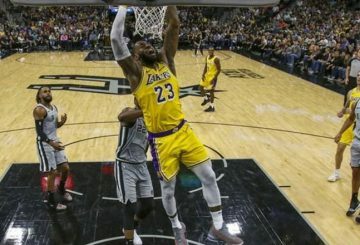 Los Angeles Lakers forward LeBron James apologizes on Monday for an Instagram post that referenced “Jewish money,”. 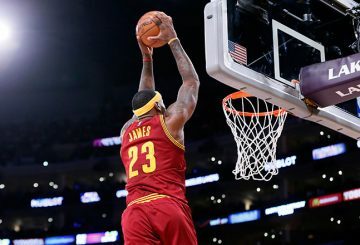 LeBron James notches a triple-double with 24 points, 12 rebounds and 11 assists before sitting out the entire fourth quarter. 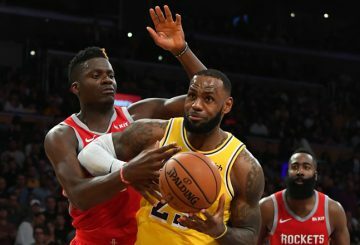 Kyle Kuzma scores 33 points and LeBron James adds 28. 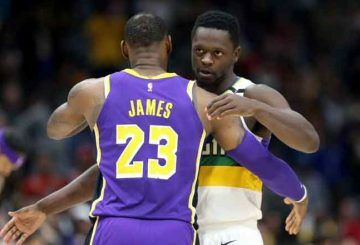 Paul Millsap had 20 points and 11 rebounds, Jamal Murray scored 20 and the host Denver Nuggets beat the Los Angeles Lakers. 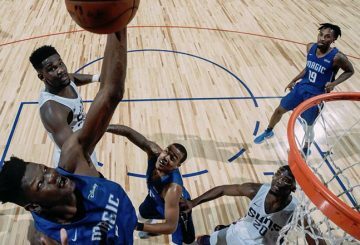 Nikola Vucevic scores 31 points and grabs 15 rebounds Sunday as the visiting Orlando Magic upends the Los Angeles Lakers. 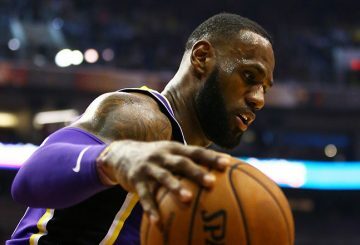 LeBron James took another milestone in his stride as he passed Wilt Chamberlain to become the fifth most prolific scorer. 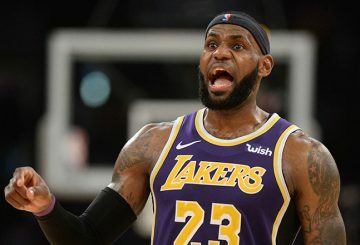 LeBron James scores 26 points, including a put-back layup with 15 seconds remaining, and Kyle Kuzma adds 18. 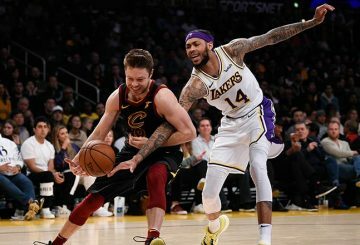 The Los Angeles Lakers holds on in a back-and-forth affair to earn a 114-110 victory over the visiting Minnesota Timberwolves. 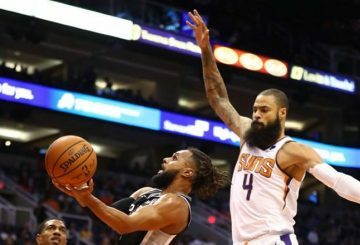 The Los Angeles Lakers made official what had been speculated for days, signing free agent center Tyson Chandler. 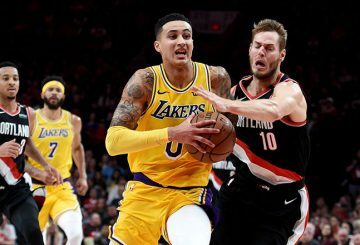 The visiting Los Angeles Lakers withstands a furious rally by the Portland Trail Blazers. LeBron James moves into sixth place on the NBA’s all-time scoring list. 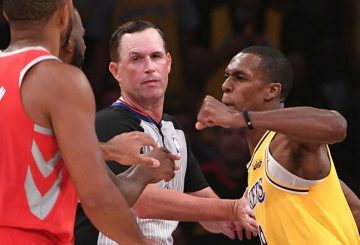 Rajon Rondo remains steadfast that he did not intentionally spit at Houston Rockets guard Chris Paul. 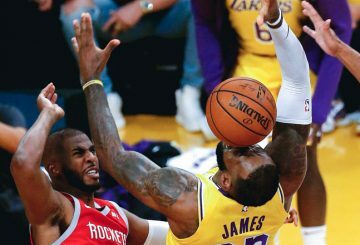 The Los Angeles Lakers’ Brandon Ingram and Rajon Rondo and the Houston Rockets’ Chris Paul received NBA suspensions. 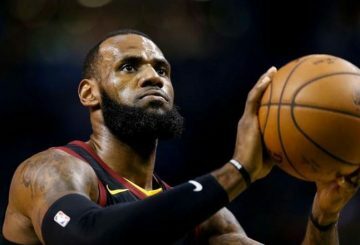 LeBron James says he was not disappointed with the defeats in the first two games. 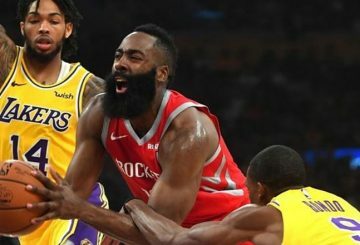 Los Angeles Lakers will be on national television more than any other NBA club in the 2018-19 season. 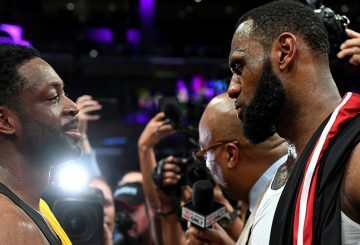 LeBron James is no stranger to NBA prime-time and holiday games. James is looking forward to the challenge of turning around Los Angeles Lakers. 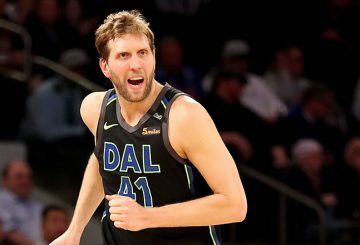 Dirk Nowitzki with Dallas Mavericks, the first player in NBA history to play 21 straight seasons with the same team.